QUESTIONS TO THE AUDIENCE: Have you experienced over working or over playing? 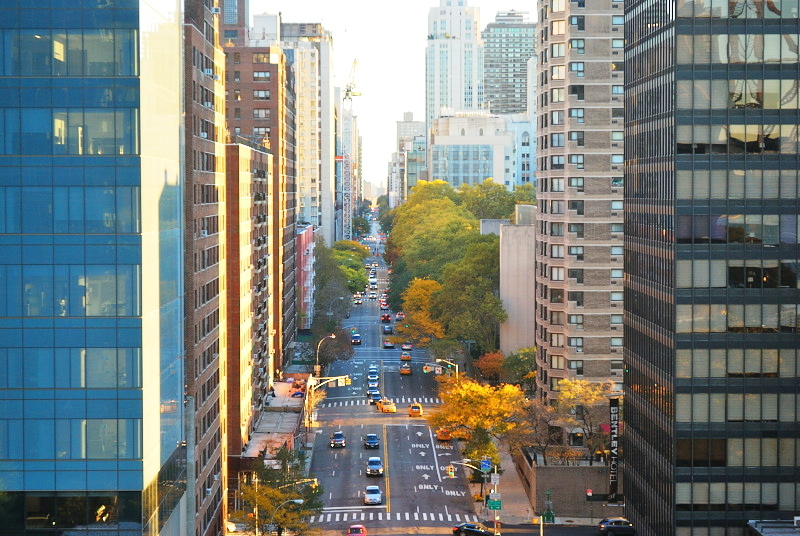 | How do you make the most out of your vacations? | If you went to California before, tell me where I should go. “A leader is one who knows the way, goes the way, and shows the way.” John C. Maxwell. Have you ever thought about being a leader? To be an effective leader, you must have “soft skills”. That’s what will set you apart from other leaders. But maybe you feel you can’t develop your leadership skills because you are not in a position of leadership. So how you can improve without practice? 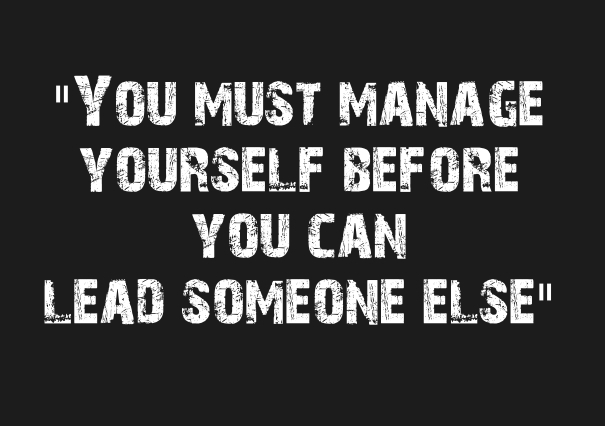 Well, there are plenty of ways to practice leadership and it starts with you. How can this be?” you may ask. It starts by you leading yourself. 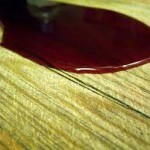 In fact, I am a believer that in order to be a good leader, you have to lead yourself first. A definition of a leader is someone with the ability to make sound decisions and inspire others to perform well. But, how do you expect to inspire others if you can’t even control your own actions? Say you set goals and you know they are important to complete. Yet every attempt, you end up postponing them. If you can commit to doing something for yourself, how do you expect others to commit to you? Ask yourself, “What are the outcomes that I have set for myself?” Do you even know what they are? You see, leadership starts much earlier than when we get into a leadership position at work or school. Week 2: What are the Most Important Soft Skills? “I became a music and dance teacher because of a breakthrough when I was younger. Loved video games but unlike many of my peers and friends, I loved them mainly because of their music. I played Final Fantasy since age 12 but at age 20 I learned about Japanese composer Nobuo Uematsu and how much of the music I had lifted for ages was composed by him. I set out on a mission to somehow meet him and ask him some very important questions. My dream came true in 2012, I saw him live and got a chance to sit and chat with him. Hi everyone! I am happy to say that I have returned back to The Buzz for this semester and will be continuing sharing my food adventures and food blogging tips with you. 15. 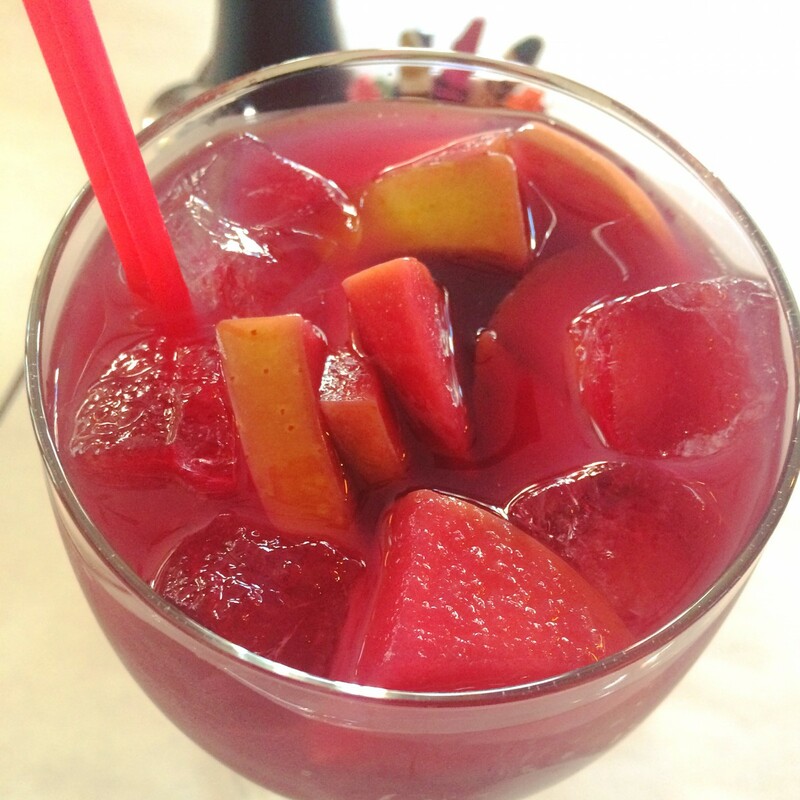 I typically don’t drink Sangria during brunch, but since it was offered during the brunch weekend special if you order a brunch, eggs, or omelets. I really liked Parigot‘s Sangria because it was refreshing, fruity, and had floral and plum aromas. I also liked that were chunks of apples, pears, and oranges. 14. Last September, my boyfriend and I went to the NYC Dumpling festival and one of the dumplings we tried was the wild mushroom ravioli and oh boy, was it mushroom heaven! 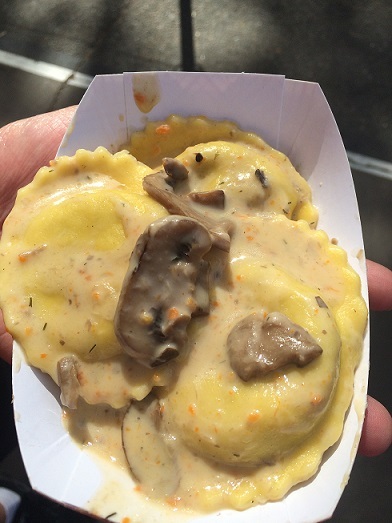 I really love mushrooms, so discovering a creamy mushroom-filled ravioli was like a treasure. I’ve never had ravioli quite like this one before. 13. Who knew that a salad pizza could taste so good? 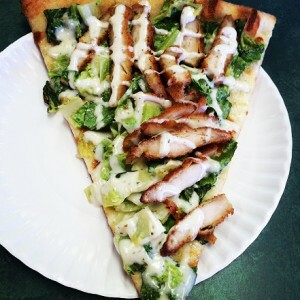 During my first visit to Luigi Pizza, I ordered a Caesar Salad slice and man, was it one of the best slice of pizza I’ve had so far! The Caesar salad slice had a nice crunch to it and it had crispy chicken, romaine lettuce, cheese, and Caesar dressing around the slice. It was mouth-watering delicious! 12. 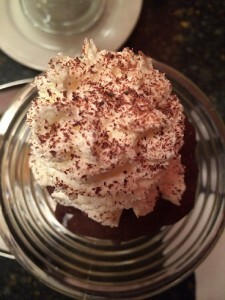 The first I stepped into Brooklyn Farmacy, I was excited and hooked! The sundaes at Brooklyn Farmacy are awesome. The first sundae I ordered was the Affugazi Affogato. It’s really a great combination of chocolate and espresso! I enjoyed the large scoop of vanilla ice cream encased in a hardened chocolate shell which was almost impossible to break through. 11. Last Summer, I discovered this dessert during a trip to Toronto, Canada from Tracy Dessert. 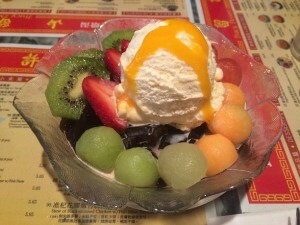 The homemade grass jelly with mixed fruits & ice cream was the absolute perfect solution to a hot, summery day and man was it hot the day I had this dessert. Everything tasted fresh from top to bottom. The grass jelly tasted really fresh and yummy, compared to the ones I’ve tried in New York. 10. 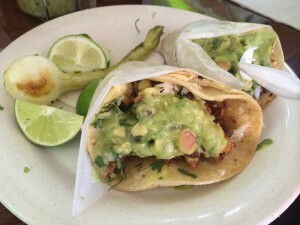 I typically don’t eat tacos, but when my friends brought me and my boyfriend to Tacos El Bronco I was excited to try something different for once. I tried the roast pork taco and it was absolutely delightful! It was warm, vibrant, and delicious! The guacamole had a nice and rich creaminess to it. The taco wasn’t spicy at all which I liked. The roast pork was really tender and moist. This taco was screaming and bursting with deliciousness! 9. 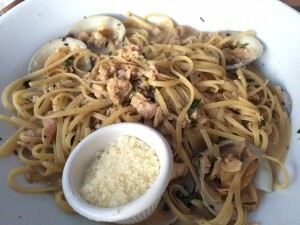 I’ve had different versions of Linguine with White Clam Sauce, but the best one I’ve had so far was from Mussels & More. Their version was on point! There wasn’t too much sauce and the sauce was just the right thickness. I also liked that it wasn’t too garlicky and you get a combination of clams in a shell and chopped clams. 8. Another dish I tried from Mussels & More that was different and that I truly enjoyed was the breaded baked clams. 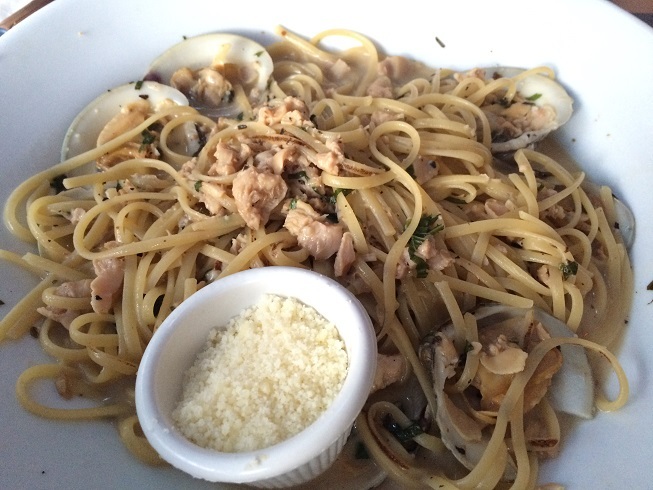 The staff here highly recommends ordering the clams breaded because it tastes a lot better and they were right! 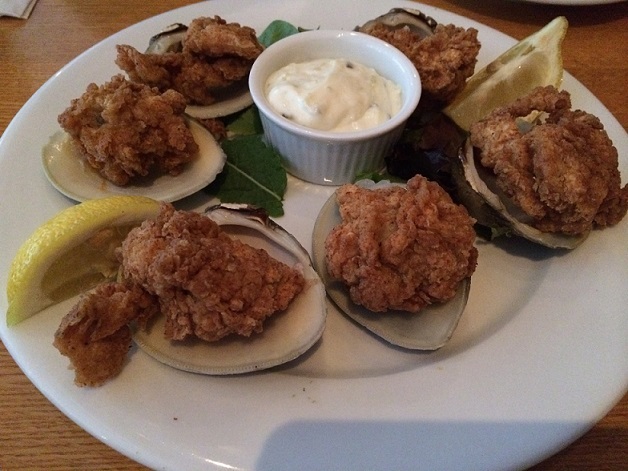 The breaded baked clams had a crisp and crunchiness to it, but also tender. 7. I think it’s pretty apparent that 2015 was the year I went crazy for mussels and seafood. 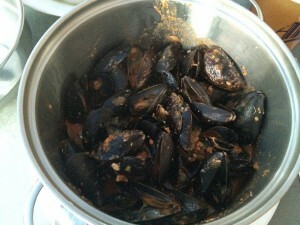 A meal at Mussels & More wouldn’t be complete without some… mussels and so far my favorite one is the bisque mussels. They were soaked and tossed with lobster, brand, tomato, garlic and cream. Yum! Doesn’t that sound good? It’s truly a pot of lobster and mussel goodness. The mussels are cooked to perfection at Mussels & More! 6. 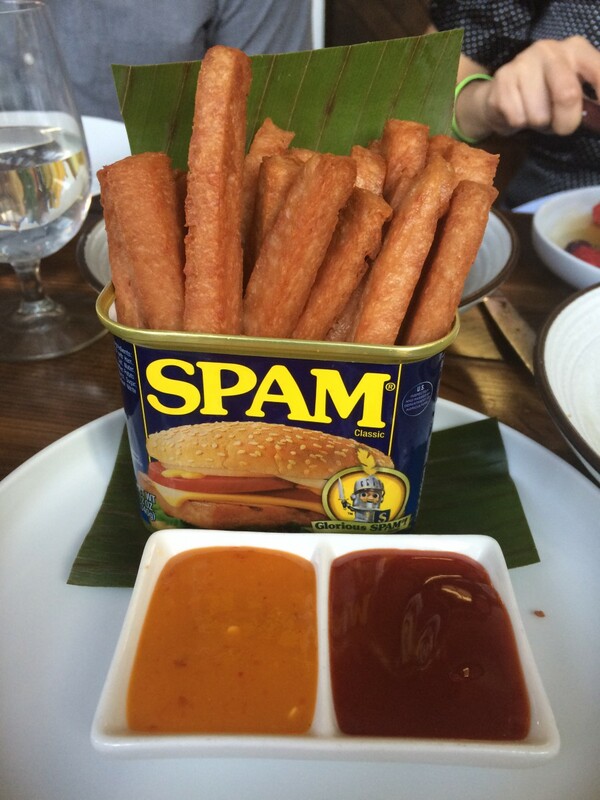 I tried out Manila Social Club with my boyfriend and friends and one of the menu items we tried was their Spam fries. I have had Spam fries at a different Filipino restaurant before, but the ones from Manila Social Club were unique in terms of taste, presentation, and creativity. I think it’s adorable how they set the Spam fries in the famous Spam can itself. The Spam fries were crispy on the outside and moist like Spam should be on the inside. I also found it interesting that the Spam fries weren’t overly salty. 5. 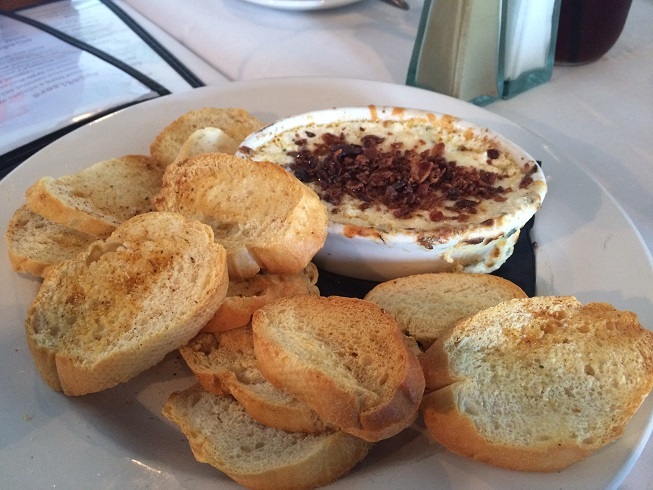 Last Labor day weekend, I went to Ocean City, MD with my boyfriend and friends and one of the restaurant we visited was called Hooked and we tried an appetizer that I was completely “hooked” on called: Crab Dip with Crostini. This was one of the best appetizers I’ve had so far. The crostini was toasted, fresh, and crunchy. The crab dip was amazingly delicious with just the right amount of cheese to make it gooey and delicious. 4. 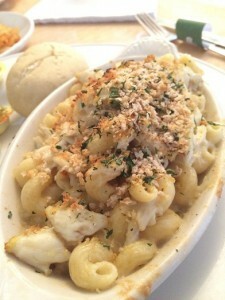 While we were on vacation at Ocean City, MD – my boyfriend and I also tried out Shenanigan’s Irish Pub & Grille and I ordered their famous Chessie’s Crab Mac-n-Cheese which sounded and looked divine! The Chessie’s Crab Mac-n-Cheese consisted of twisted Cavatappi pasta with their Harp® lager and white Irish Cheddar sauce loaded with lumps of yummy crab meat and topped with Old Bay bread crumbs. The lumps of crab meat was really fresh and was no joke! 3. I typically don’t order salads at Asian restaurants and Prince Tea House isn’t known for their sandwiches or savory menu items, but I really enjoyed their Crabmeat Salad. I really liked the salad because it was very simple and tasty at the same time. It tastes similar to kani salad, but with greens and tomato to mix in. They provided a serving of ranch dressing for me, but it wasn’t necessary. 2. My family and I were having dim sum at Golden Bay Restaurant one weekend and my dad ordered the Lobster with Assorted Seafood on Yee Mein. 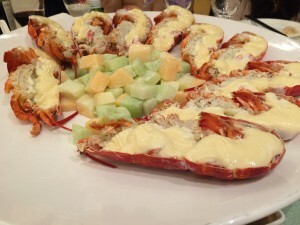 This was probably one of the most interesting Lobster dishes and with an assortment of seafood. I really liked the noodles, creativity and presentation of this dish. It is expensive, but well worth it. 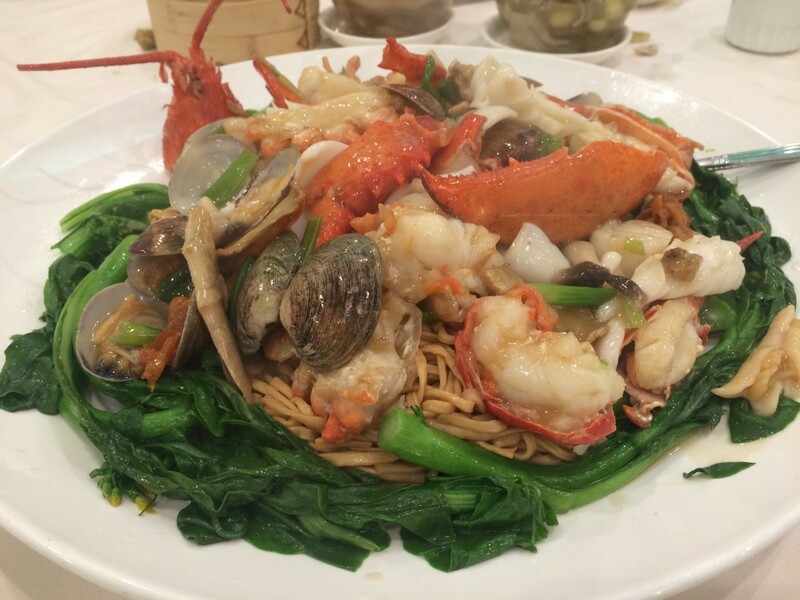 1.My boyfriend and I went to a friend’s wedding banquet at Royal Queen in Flushing, Queens last year. The dishes we had that night were extremely unique. One of the dishes we had that I really liked was the lobster salad because it was served individually and the lobster meat was covered in mayonnaise and served with melons in the center. 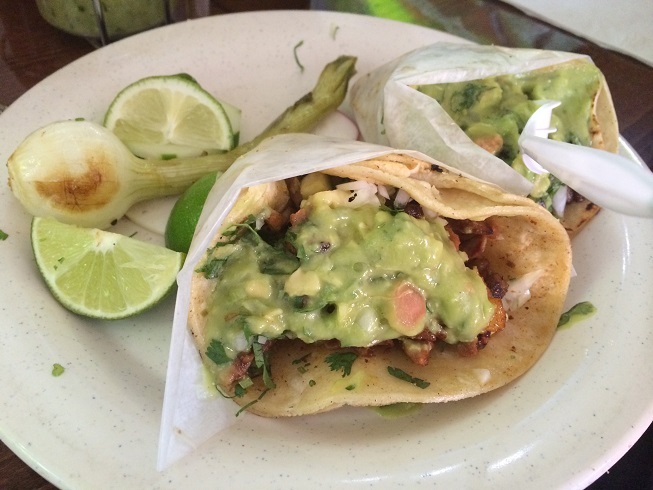 So this list covers the best eats I’ve enjoyed in 2015. I am looking forward to more eats this year. 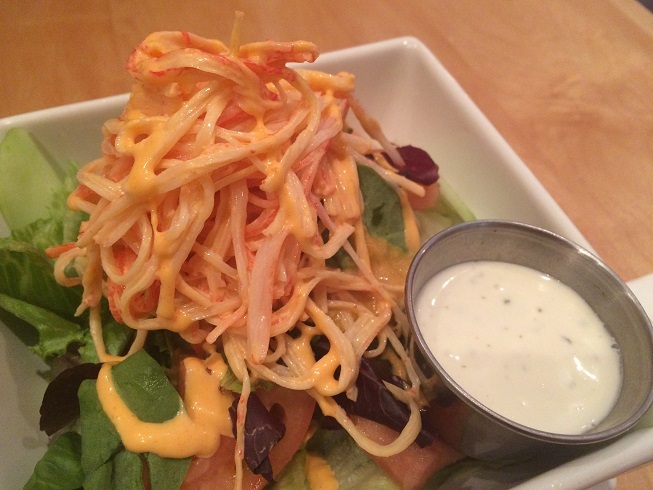 What are some of the best things you’ve ate or done in 2015? Learning to forgive is something that is instilled in us from childhood. We’re told to “forgive and forget” in order to come to terms with the blemishes others may leave on your life. Though I don’t personally believe in the forget aspect because to me every hardship or set back you experience allows us to learn something by forgiving. 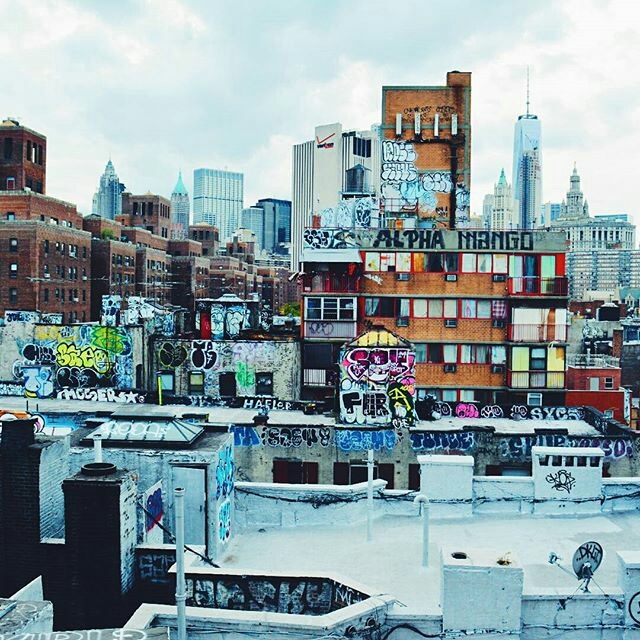 And why would you want to forget a lesson learned? 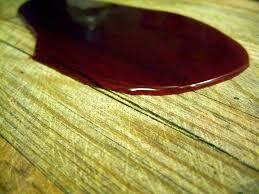 Forgiveness is a double-sided arrow as it is something you grant others as well as something you grant yourself. Learning to forgive yourself is as crucial to your personal growth as forgiving others is. It’s not always easy to forgive yourself because it’s not always easy to admit you gave it your best and it still was not enough. I learned to forgive myself after I realized I had brought a child into this world who would never have that chance at normalcy that most other kids are born with. She would never have that Mom, Dad family or that two-parent household because Ava was being raised by a single mom. Ava’s father and I split when she was two years old after realizing we had ended up on different paths in life. At first the reality didn’t phase me much because I felt that all the love and support I was giving her was more than enough. It wasn’t until she began school and there was “parents night” and “fathers day lunch” that I felt an overwhelming sense of guilt. It occurred to me that if I noticed these things other people, mainly other kids, would as well. I wondered what would happen when kids asked her where her dad was or why she didn’t see him often. My biggest fear however is that she would in some way be mad at me for the life she was born into. 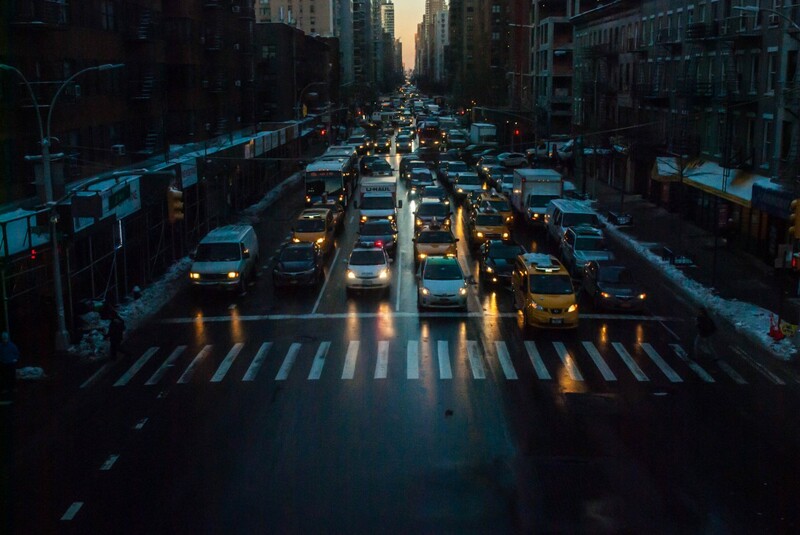 I constantly over compensated to try and ease my mind; the guilt would keep me up at night. It wasn’t that I felt I was a bad mom or I wasn’t capable, it was that I had her while I was still young myself and she would have to grow with me instead of just reaping the rewards of it later in life. It took me a long time to grant myself that sense of forgiveness I needed to keep progressing. It wasn’t until I had a conversation with a family friend who asked me would it have been fair to Ava to let her grow up seeing me settle? Seeing me settle for a relationship that was toxic to me, settle for not graduating college and then in turn have Ava feel that I was unhappy because I gave up everything for her. I had never thought of it that way and it made me realize several things about the people around me who had in the past admitted they’d settled for things. I didn’t want Ava to feel settling was okay or that you had to give up on yourself when you felt the slightest bit of defeat. I forgave myself for not giving Ava that “cookie cutter” family and for having her walk with me along my journey to success. It occurred to me for the first time that maybe her seeing me reach my goals despite the obstacles I faced would be motivation for her that I would be able to show her and not just tell her in the future. Finally I forgave myself because I knew I was capable of more and that no matter what hand I was dealt, I would let the cards fall where they may. Instead of accepting defeat or succumbing to my own guilt, I powered through it because your past does not define your future it is merely another brick in the foundation of your life. 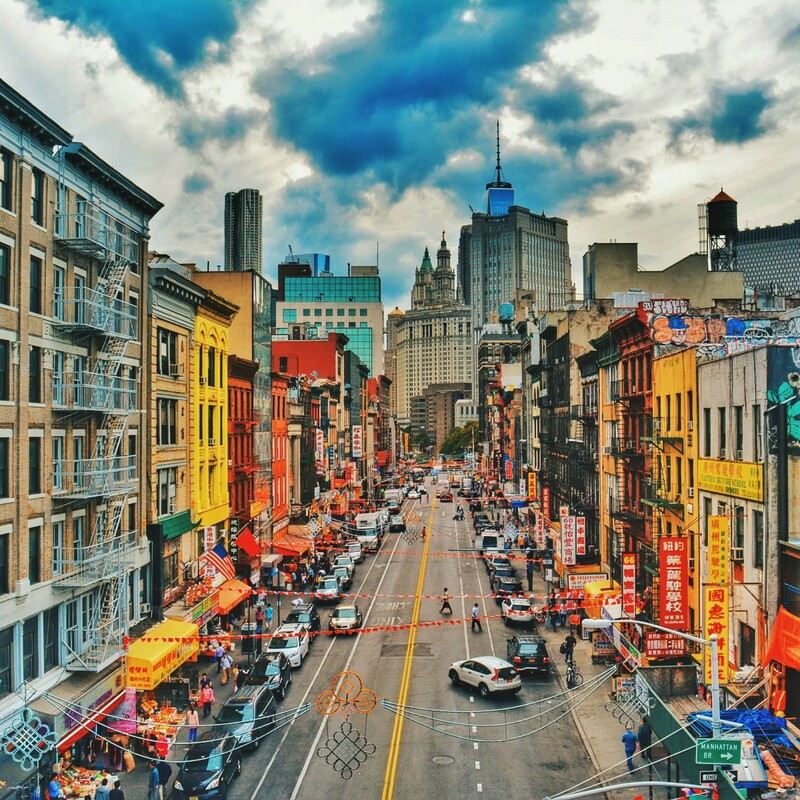 Right by the Manhattan Bridge in lower Manhattan, Chinatown is one of the most cultural and distinctive part of New York City. 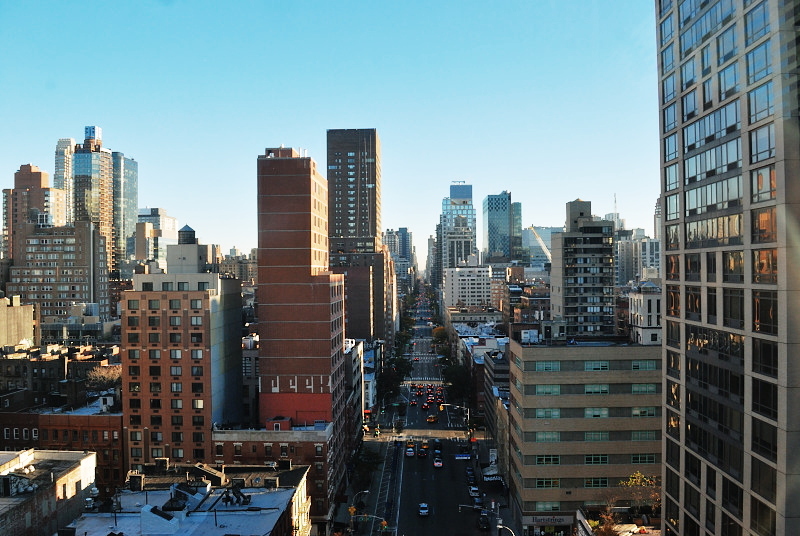 Some even say that if you visit Chinatown it is like you had a glance at China. Although I’m not sure how accurate that is, but it is true that Chinatown has a real Chinese vibe about it. 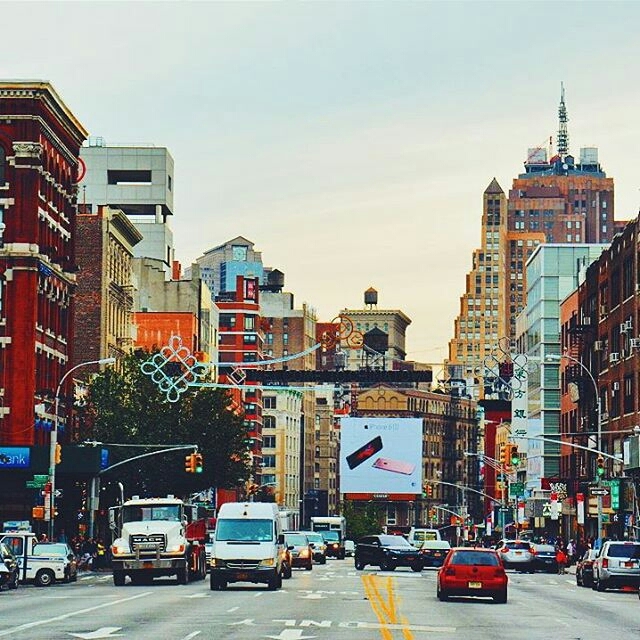 Things like culture, art and writings are preserved and one can clearly see that by just a quick visit to Chinatown. 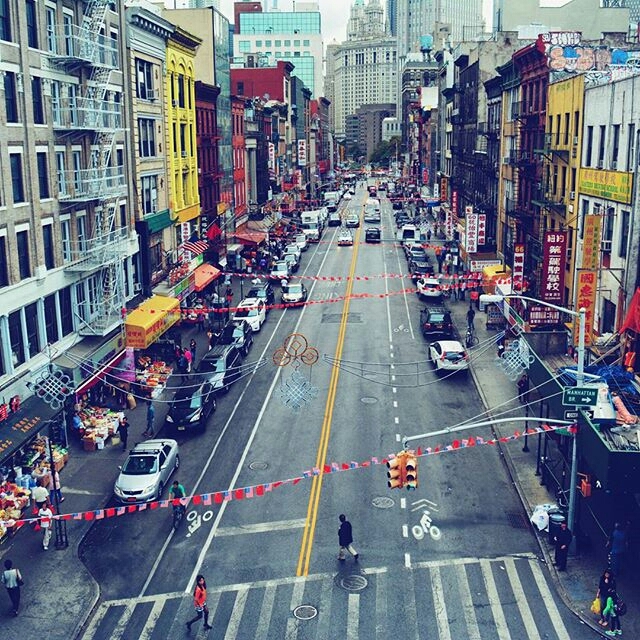 Each year people of Chinatown celebrates Chinese cultural festivals. They are Chinese people and descendants after all, so of course they will certainly preserve their heritage. 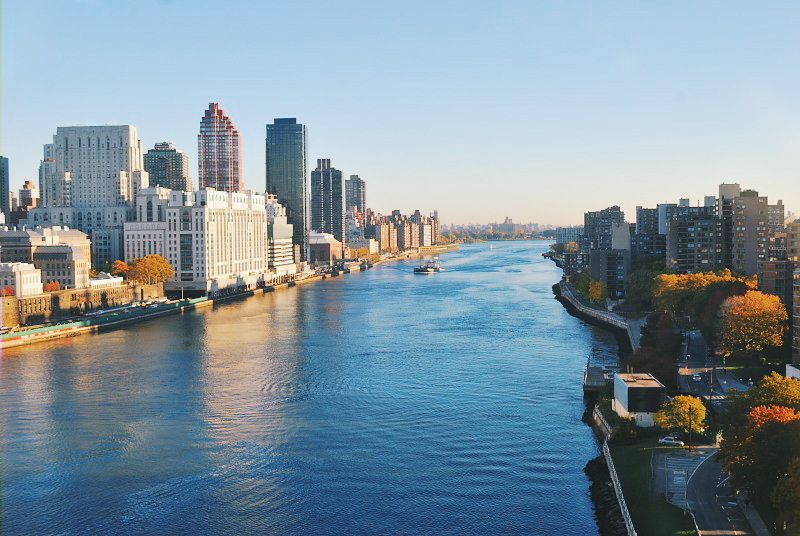 For outsiders who have not been to China for whatever reasons and want to have a feel of Chinese culture, people and traditions, Chinatown is definitely the place to go to explore such experiences. Life is not just about reaching success, but it also about enjoying the journey and learning from the hardships along the way. About a week ago, which was also one of the coldest weeks this winter, my family decided that it was the perfect time to get ice cream. 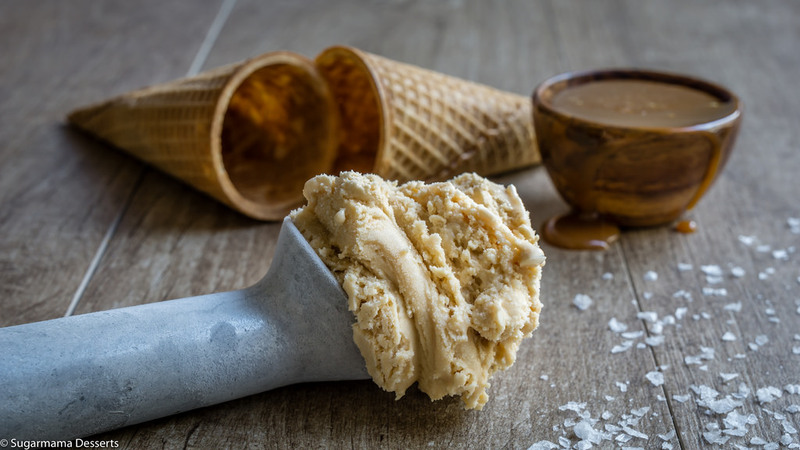 Although it sounds insane, we enjoy eating ice cream all year long but mostly in the winter despite the frigid weather conditions. Anyway, my mother was sorely disappointed after we decided to purchase a few flavors from Breyer’s as there was a sale at our local supermarket. She began a huge dispute about how she didn’t like the flavor of the ice cream, she also complained about how her ice cream craving wasn’t satisfied by eating a bowl of this particular brand. This eventually led to my explaining the variance of ice cream to my mother and I began to wonder how many people do not know the true behind this frozen treat that many of us enjoy. I wanted to share my knowledge on ice cream to educate others on ice cream before they make their next purchase. Before, I get started, I first need to tell you that not all ice cream is created equally especially with brands like Breyer’s which is sometimes advertised as frozen dairy dessert not ice cream. This begs the question, “What constitutes as ice cream?” because there are so many derivatives. But I’m getting ahead of myself; there is one word that should come to mind when hearing about ice cream, overrun. Overrun refers to the total volume of air incorporated in an ice cream base during the freezing process in which it is being churned. For the United States, the maximum amount of overrun allowed is 100% to be considered as ice cream but in other countries, it can be as high as 120%. An example of overrun is an ice cream base that is one gallon; if 100% of overrun is incorporated then the final frozen product will be two gallons. And for that reason, Breyer’s is listed as a frozen dairy dessert is because it exceeds the one hundred percent limit and because of this air the gallon weighs less than 4.5 pounds which also does not allow it to be labeled as ice cream. (“Did You Know? Why Some Ice Cream Is a “Frozen Dairy Dessert” | Brand Eating”, 2015) This will also affect the melting rates of ice cream based on brand as each company has their own precise percentage of overrun that they will use as a guide for each of their products. What are your favorite ice cream brands and/or flavors? What makes it so delicious to you? Comment below about your experience. The first key principle is the spoken word. I‘ve heard many people say that they’re an introvert and don’t like to talk much. While that may be true, if you want to get ahead and be influential as a leader, you will have to communicate with others. You don’t need to be a great communicator to be influential—just sincere and genuine. In fact, some of the most influential people are not good speakers, but they show that they really care. The second key principle is giving your point of view. You have to believe what you are saying is important to be said. If you believe it, then others will also believe it. But you have to know what that is. Ask yourself, “What is it that I am saying and why am I saying it?” I had a professor who would always ask, “So what?” Only we can answer that question. The third key principle is how you deliver your message. 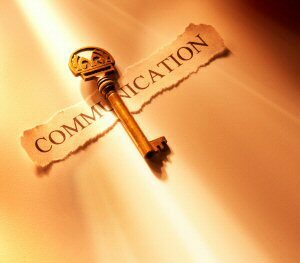 Communication goes beyond mere words. By this I mean your physical demeanor. This ranges from paying attention while communicating and eliminating distractions to wearing appropriate clothing and being well groomed. This may seem simple, but so many people, unintentionally, let these issues get in the way of their connection with others. Even your facial expressions matter. The fourth key principle is to be authentic and have integrity. Don’t just say things because you want to appear in a certain likeness. People can often read though that and see when you are not being real. To make sincere connections, you have to be trustworthy because it not just what you say but it’s how you say it. 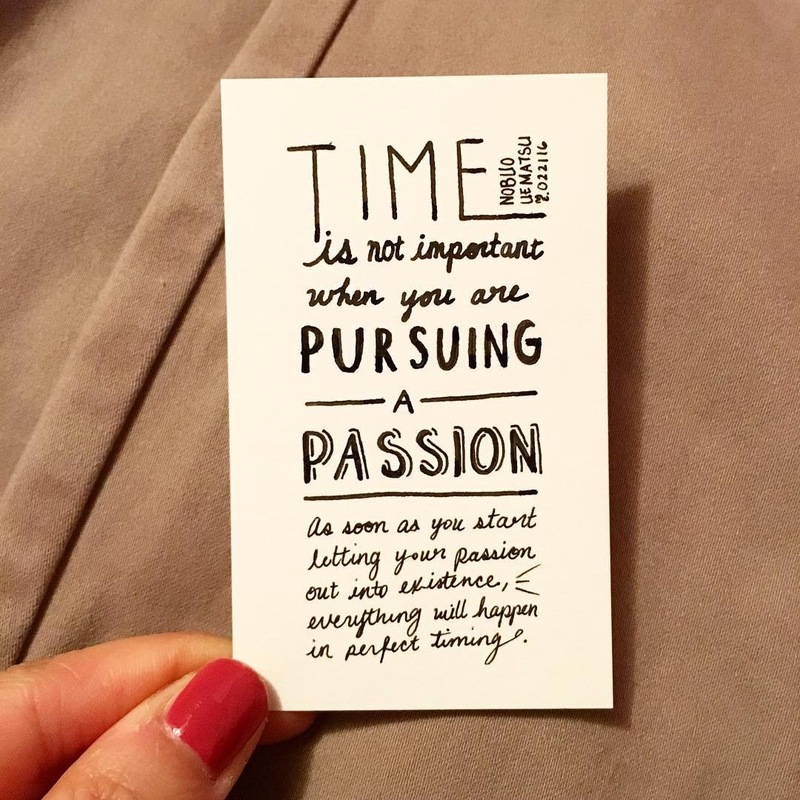 If you speak with passion and energy, people will remember it. The fifth key principle is to always find a connection with others. 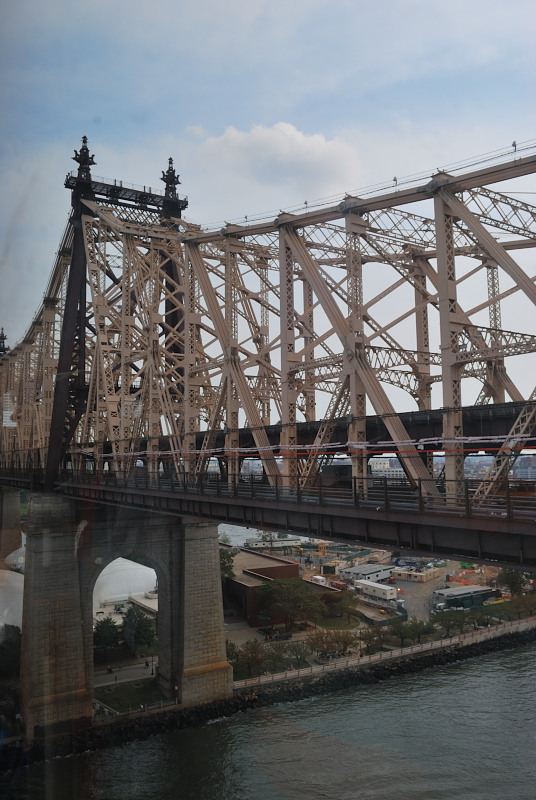 This is more of a learned skill and comes from your ability to find a way to connect with the subject. You don’t have to be a genius or have experience but just find common ground. A good idea is to videotape yourself having a conversation and play it back to see how you perform. It may seem strange but it can help to see how others see you. Also it is important to observe others. Who do you feel has good communication skills and what do they do? Try to identify some of the things that they do and then try doing those things yourself.